If you were looking for the Top Robo-Advisor Performance articles, I’m sorry to inform you that those articles have been removed from the site due to circumstances beyond our control. Please understand that robo-advisor performance is just one component of choosing a robo-advisor and top performers will change from year-to-year, based upon financial market trends. 1. 6 Best Portfolio Management Software Tools for Investors – With over 100,000 impressions the prior three months, this article offers solutions for free and paid investment management solutions. You’ll also get access to robo-advisors with financial management solutions included. M1 Finance recently eliminated its management fee which pushes this unique robo/DIY investment option to the top of list of robo-advisors. What distinguishes this platform from the pack is that you get to choose your own investments, from over 1,000 funds and individual stocks. Then the platform manages and rebalances your investments for you. I wrote this article for myself as well as for you. I was curious how the robo-advisors were attracting assets and which ones were the most popular. It’s no surprise, that the robo’s from existing brokerage houses had a strong showing, since they have ready access to a large client base. 4. Is Wealthfront Worth It? Wealthfront is competing with robo-advisors that offer human financial advisors such as Betterment, WiseSimple and Personal Capital – without humans. Their new-ish Path digital investment advisor is profiled in thie article along with Wealthfront’s additional differentiating features. 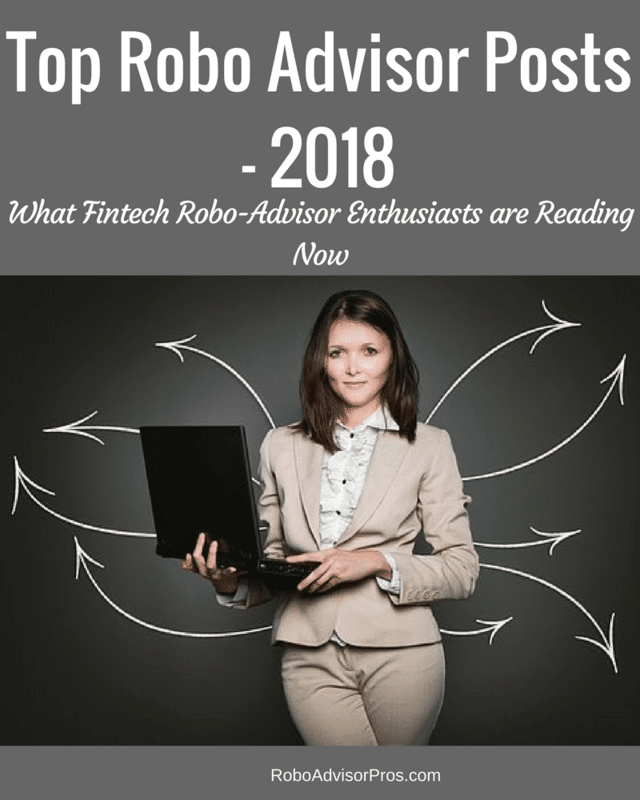 This handy overview is great for those curious about the most popular robo-advisors and how they differ. You’ll read about the major digital investment advisors with links to more in depth reviews. 6. 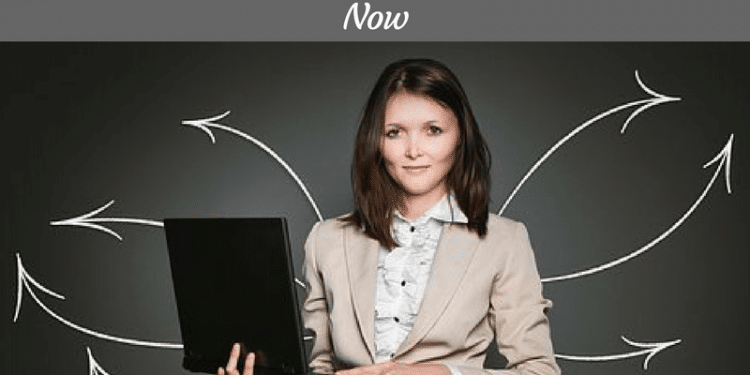 M1 Finance vs Betterment – Which Robo-Advisor Is the Best for Me? This deep dive into two of the most competitive robo-advisors is a handy way to compare these two platforms. M1 Finance has options for investors who prefer to maintain control of their investment choices (for free). Betterment is great if you want tax loss harvesting and a other investment management options. I co-led a panel of fintech experts as they surveyed the robo-advisory landscape. This is a synopsis of their findings. Useful reading for financial advisors, fintech enthusiasts and readers considering investing with a robo-advisor. 8. Why Did the Stock Market Crash and What Should Robo-Advisor Investors Do? During February, the stock market crashed. Although it has since rebounded, investors got scared. Here’s insight into how to handle the stock market volatility. It’s certain that stock market volatility will continue. This article will arm you with information to handle the expected market ups and downs. The trend towards impact or socially conscious investing is growing. Many robo-advisors are offering socially conscious investment options. Learn about the new robos and apps that allow you to invest with your values. If you’re just starting out and want to invest then this article offers a list of low minimum robo-advisors. From zero minimum on up, get started investing today. If you’re searching for an AI investment manager please sign up for our comprehensive robo-advisor comparison spread sheet. It’s free and you can unsubscribe at any time.